You realise you know what age all the horses are but had to think for a minute to remember what age your siblings are. You wonder what that smell in the supermarket is and then realise it’s you. Haylage and rain are not a good mix. You refer to a brunette person as a bay….in the company of non equestrian people. You try to fill in a calendar and realise that while you know what date the horse was shod and what date it is next due a worm dose you have no idea when you are due for a dentist visit or when you last had a haircut…. …..and you only know what date Easter falls on because you have a plan to head to a show and a couple of equestrian adventures that long weekend. You get to work at the office and realise you are wearing wellies not work boots. It dawns on you that you love leggings and treggings simply because they are the closest thing to wearing jodhpurs to non horsey things without actually wearing jodhpurs to non horsey things. You are at a training course and another delegate has a little rant about “stupid warmbloods”. Guess who has a warmblood X chestnut mare and now wants to jab you with their pen? You are having a great conversation with yourself and the horse when the yard is empty and then realise that another client has been stood there for several minutes and now is looking at you like you are cracked. You walk into a friends yard and shout ‘hey handsome’ at the lovely gelding with his head out of the stable only for your friends dad to walk in at the same time. Eek no not you, the horse! You are in a busy shop and narrowly avoid clicking and shouting ‘Walk ON’ at people who block the aisles. You remember that you have your NCT/DOE next week and want to cry at the thoughts of having to clean out the jeep beforehand. Your washing machine breaks and you hesitate before calling the plumber because you just know a giant ball of plaiting bands and horse hair will be the culprit. You give a lift to a non equestrian person in your jeep and they ask ‘whats that smell?’ and you think ‘huh what smell?’…. ….or when they ask why you have so many whips and spurs. Someone from the yard bumps into you when you are dressed up and out socially and says ‘oh wow you look so different when you are not at the stables’… um yeah, I’d hope so! You realise all your work colleagues know your horses name – I don’t talk about her that much – do I? Someone in the office picks a strand of hay out of your hair for you. You cut yourself, open up a human first aid kit and realise you only know how to use the stuff in the horse ones. Thank god for vet wrap. Someone in the pub says ‘ah horse riding – sure the horse does all the work’ – really? – you sure you want to go there? You try to do your hair for a night out and make a balls of it and contemplate sewing a nice plait into the back of it instead because at least you can do that right. Someone asks you to describe someone else and you have no idea how to describe their height without using hands. Someone comes up to you in a social situation and starts talking to you and you have no idea who they are and you stand there thinking ‘picture them with a riding hat and a horse’. When you do remember who someone is you usually don;t remember their name anyway as you have always referred to them as ‘that lady with the nice bay’ or ‘the man with the big grey ‘. 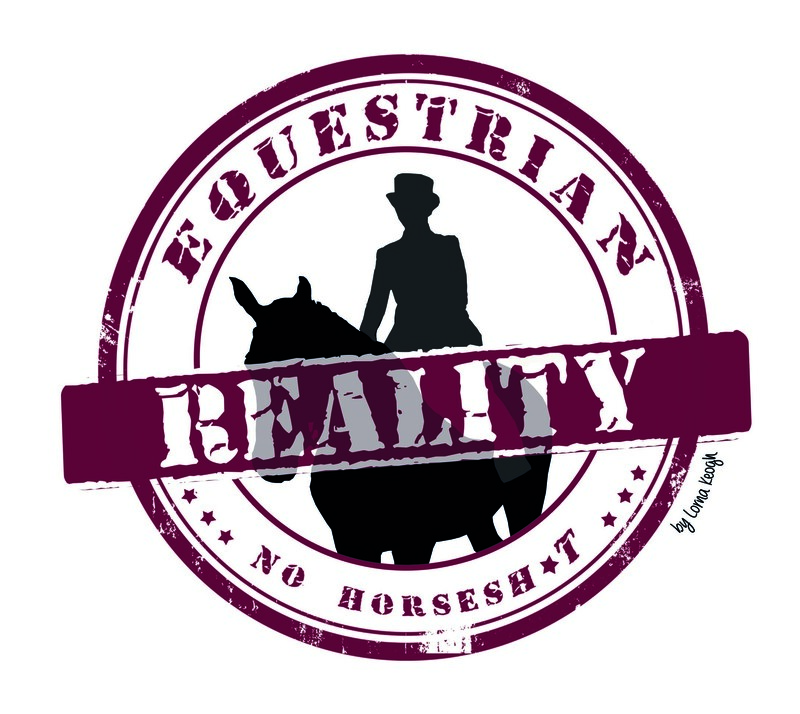 Posted on March 6, 2014, in General and tagged equestrian humour, equestrian reality, equestrianism in ireland, Horse, horses, horses in ireland, horsey humour, ireland, irish equestrianism, that awkward moment when. Bookmark the permalink. 1 Comment.